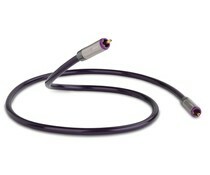 QED award-winning cables and interconnects boast a huge reputation for innovation and technical excellence known throughout the world. 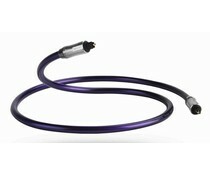 The latest computer-aided design techniques allow their research and development team to keep pace with technological advances and deliver products that achieve the highest levels of performance and reliability. 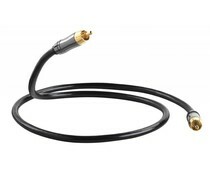 This is why QED speaker cables and interconnects are recommended by so many of the world’s leading manufacturers of hi-fi and home theatre equipment. 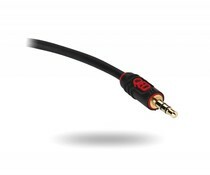 QED offers cables for every budget, from the affordable Profile series to the more expensive -but still affodable- Reference series. 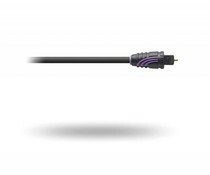 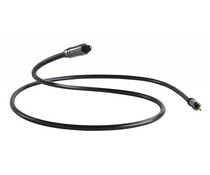 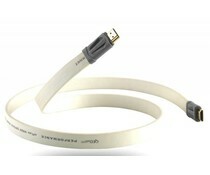 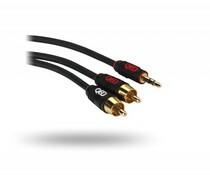 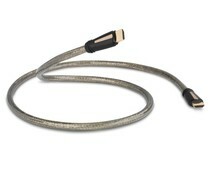 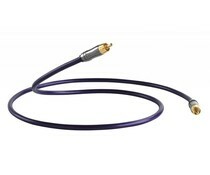 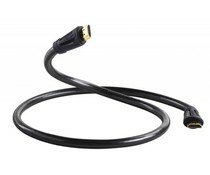 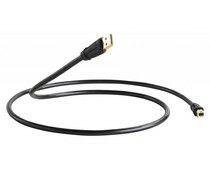 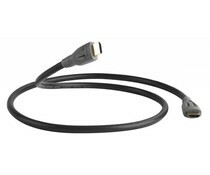 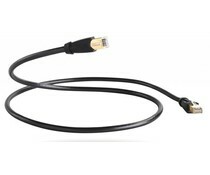 The award winning ‘Performance Graphite’ Optical cable allows you to experience superior sound quality when connecting DAC's, TV’s, CD players and Blu-rayTM players to amplifiers or receivers. 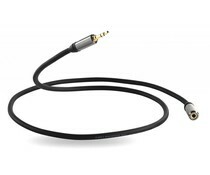 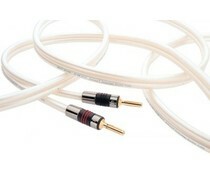 QED’s brilliant 3.5mm Jack to socket Performance Headphone Extension for high quality headphones. 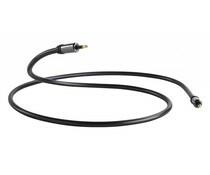 QED’s brilliant 6.35mm Jack to socket Performance Headphone Extension for high quality headphones. 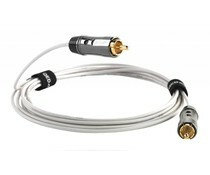 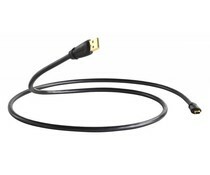 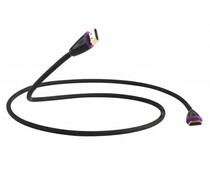 The Profile Optical cable delivers great sound from a TV, CD, DVD, Blu-ray and Games console to your DAC, amplifier or receiver in a discreet and flexible design. 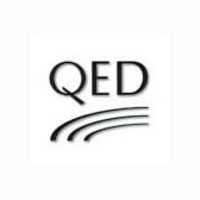 QED is so confident about the performance that they offer a lifetime warranty. 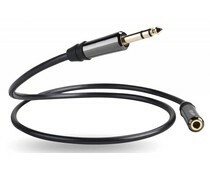 performance, flexible connection between portable devices and auxiliary inputs. 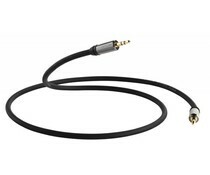 stereo jack output to an auxiliary line input. 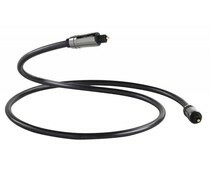 The award winning Profile cordage delivers amazing sound quality combined with high flexibility for use with today’s slimline audio and visual equipment and mobile devices.